Social Justice Studies is an interdisciplinary program with a focus on equity and social change. The Associate in Arts in Social Justice Studies for Transfer (AA-T) degree at Woodland Community College prepares students for seamless transfer into Ethnic Studies, Gender Studies, Social Justice Studies, and related majors in the CSU system. Students who choose to major in Social Justice Studies and related fields have a wide range of career options: activists, community organizers, public policy analysts, conflict resolution specialists, human relations workers, NGO workers, human rights groups, political campaigners, workers in environmental organizations, alternative media, human rights groups, political campaigns, religious organizations, international agencies, mediators, rights advocates, journalists, lobbyists, and community organizers. Most careers require more than an Associate degree. Identify and analyze the ways injustices are institutionalized in social, political, and economic structures. Recognize and connect the ways individuals and institutions may be beneficiaries and/or victims of social injustice. Identify and practice the methods people use to fight for social justice at local, national, and international levels. 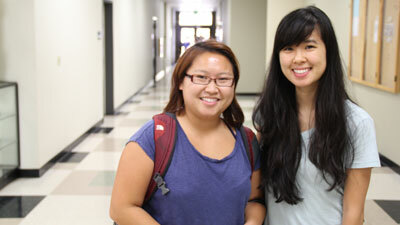 Minimum of 60 CSU-transferable semester units. Minimum grade point average (GPA) of at least 2.0 in all CSU transferable coursework. 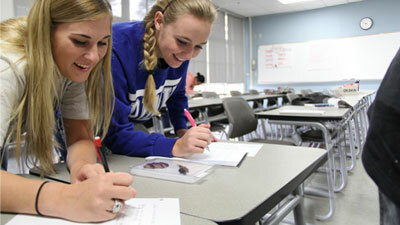 While a minimum of 2.0 is required for admission, some majors may require a higher GPA. Please consult with a counselor for more information. Completion of a minimum of 18 semester units in an “AA-T” or AS-T” major as detailed in the transfer section of the catalog. All courses in the major must be completed with a grade of C or better or a “P” if the course is taken on a pass/no pass basis. Certified completion of the California State University General Education-Breadth pattern (CSU GE Breadth); OR the Intersegmental General Education Transfer Curriculum (IGETC) pattern.